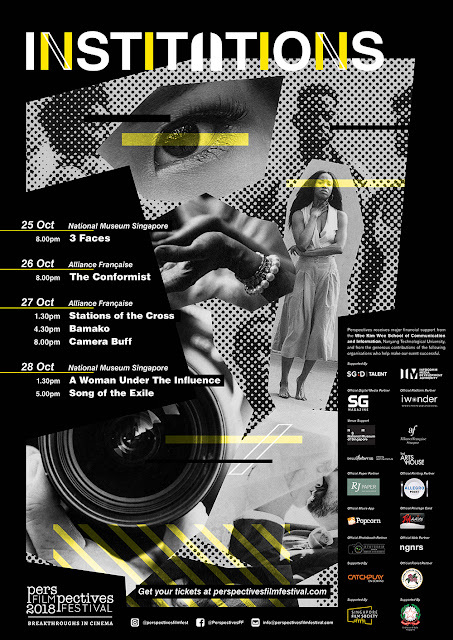 Singapore’s first and longest student-run film festival, Perspectives Film Festival: Breakthroughs in Cinema returns for its eleventh edition with the theme “Institutions”. The theme tests the limits of the individuals against the limits of their institutions. 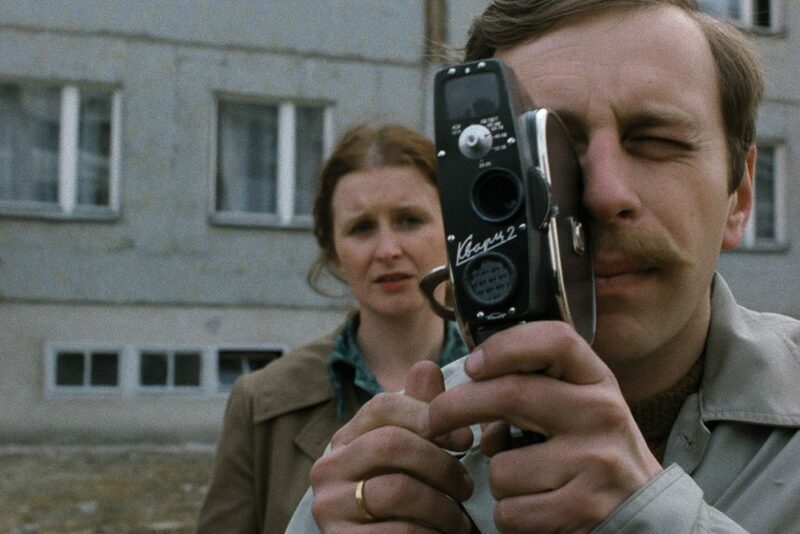 The curated films capture this perpetual tension, guided by a simple premise: no one is isolated enough to resist organization, yet no institution is formidable enough to remain unchallenged. Featuring an exciting selection of international films, this year’s festival will be held at the National Museum of Singapore and Alliance Francaise from October 25 to 28. “This year, Perspectives is taking a step to challenge our audience’s understanding of institutions. People may perceive institutions to be untouchable symbols of power, but we’d like to show that institutions take root from a person’s actions and necessities. 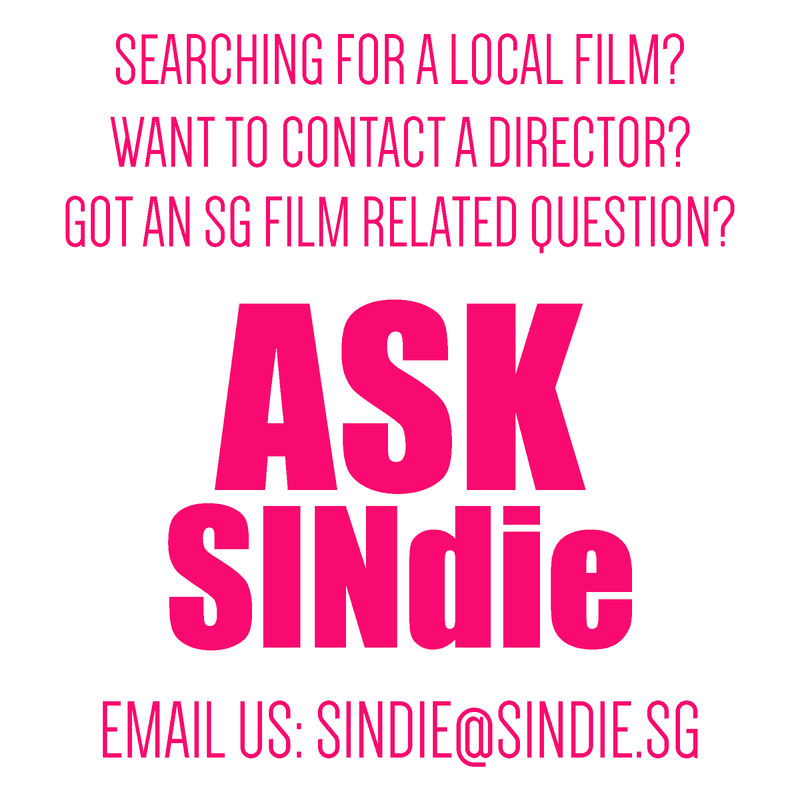 They are not as distant as you may believe,” said Perspectives Film Festival co-director Lee Yi Jia. The festival will open with Iranian director Jafar Panahi’s ​3 Faces ​ (2018), winner of Best Screenplay at Cannes Film Festival. This film was made under Panahi’s 20-year filmmaking ban and it marks a return to the feminist leanings of his early works. It reveals the deep-rooted patriarchal traditions that Iranian women are subjected to through a tale of three actresses at different stages of their career. The actress for the Opening Film, Behnaz Jafari, will be in Singapore for the festival and will be speaking after the screening of ​3 Faces. Jafari will touch on the topic of in cinema, particularly Iranian cinema. 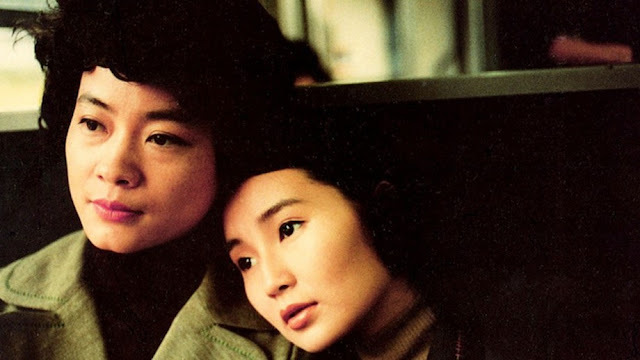 In addition, Perspectives will also be celebrating Women in Cinema by having a private screening of 3 Faces. This will be the second screening of the film and its invited guests will be women from different areas of the film industry and stages of their careers. 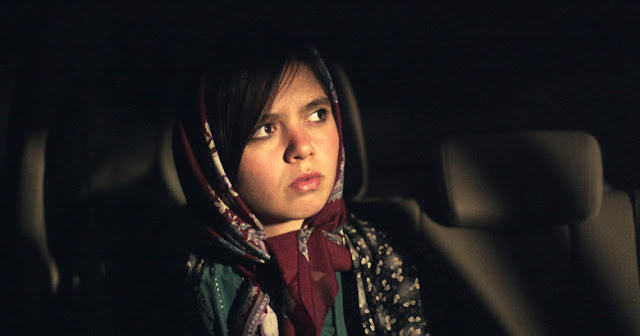 Behnaz Jafari will also be present at the event, which will have a post-screening tea and dialogue session as well. The objective of this session is to provide a platform for women in the film industry to network and discuss issues that are specific to them, and to encourage them to have conversations. “We recognise the challenges that women in the film industry face, so in bringing these passionate individuals together, we hope to start conversations that will push the boundaries of storytelling and create more opportunities for women. We want women to empower women.” - Claudia Loo, Co-Festival Director. Adding another new twist to the festival this year is the exploration of the theme of “Institutions” through the fascinating concept of Improvisational Theatre with Film. 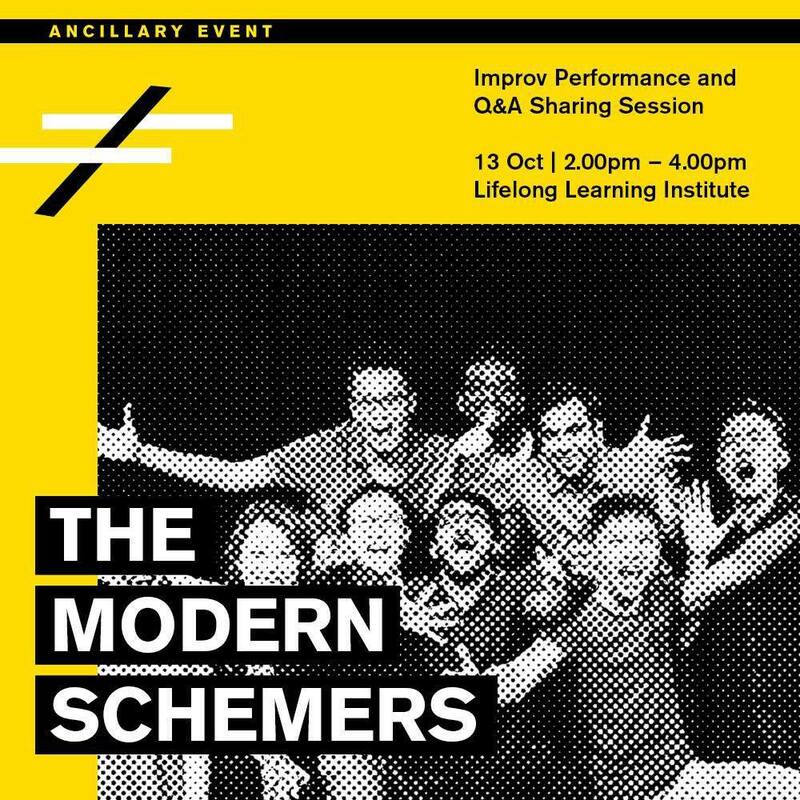 The festival will be partnering with The Modern Schemers, Singapore’s longest-running improv team, to showcase improv performances based on the festival theme of Institutions. 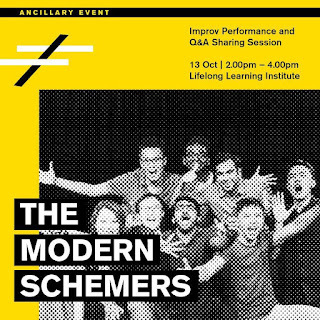 On top of the performances, Perspectives will also hold a Q&A session with the Schemers to explore the connections between film and improv. The event is free for all with registration. 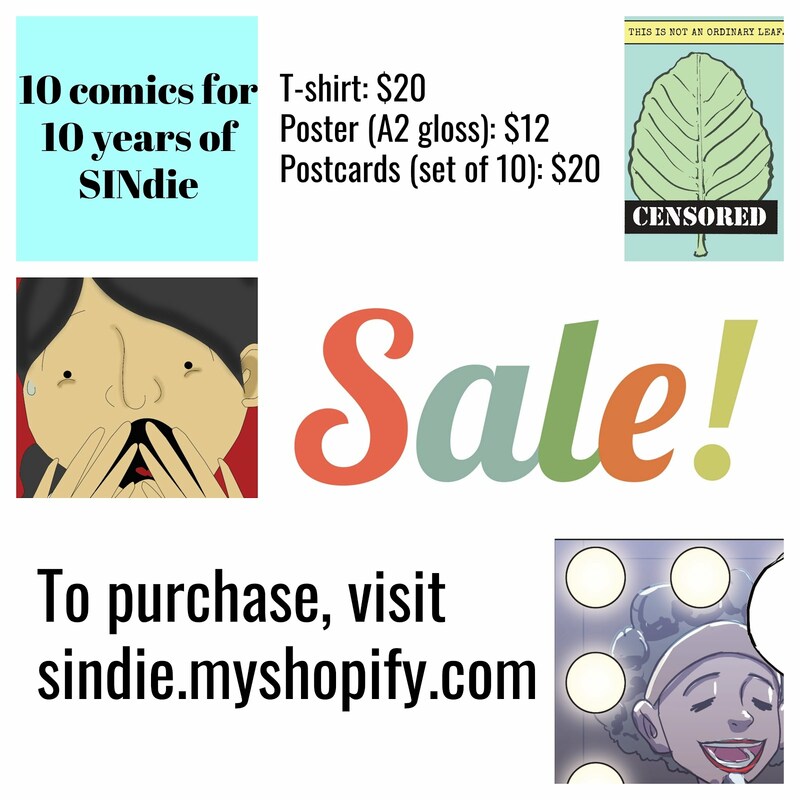 $9.50 per ticket – Every bundle of three tickets purchased entitles you to a special price of $9.50 per ticket.